the difficulties in representing these. 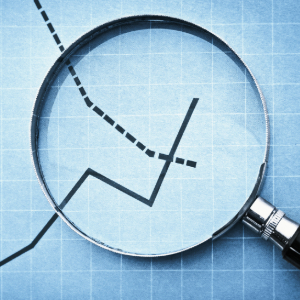 The third article will discuss the phenomenon of using data to configure and shape rules. 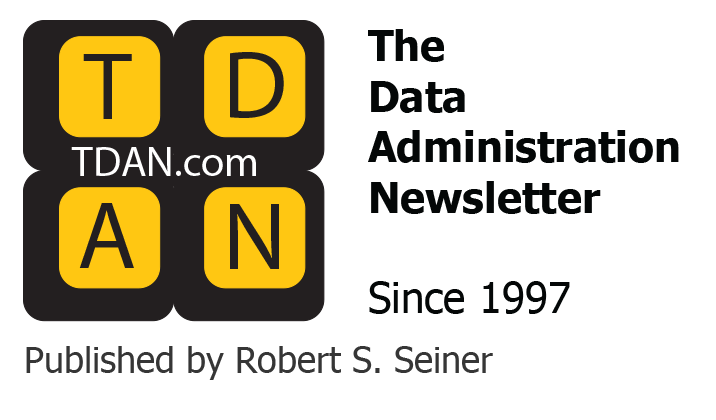 previous TDAN.com articles A Repository Model — Business Rules (Structural Assertions and Derivations and A Repository Model — Business Rules (Action Assertions, and provides a way of describing what we can and cannot describe. 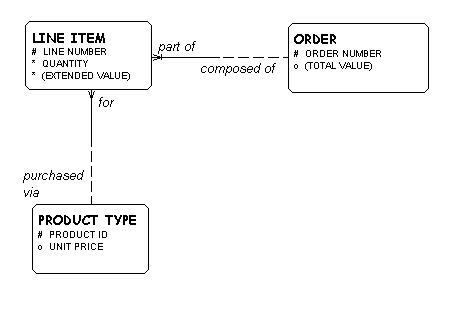 techniques, such as UML and Object Role Modeling. Fact — The attribution of something to describe a thing: a role it plays, or some other descriptor. Derivation — An attribute that is derived from other attributes or system variables. Constraint — A condition that determines what values an attribute or relationship can or must have. The Group further organized rules, saying that Term, Fact, and Derivation were examples of “structural assertions”, and Constraint is also called an “action assertion”. technique. This article will discuss the terms, facts, and derivations that can be shown. The next article will talk about the constraints that can and cannot be shown. constrain the word “term” to mean one word (or phrase) representing one meaning. The same word or phrase meaning several things constitutes several terms. 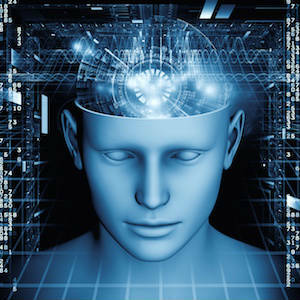 Entity Class* – a thing of significance to the enterprise, about which information is to be held. 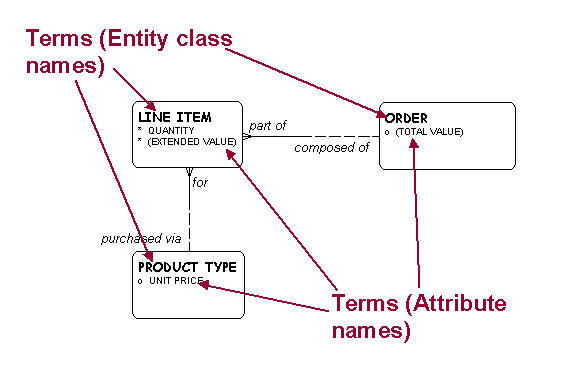 Attribute – a descriptor of an entity class. Other Business Term – a term which describes some aspect of life that is not to be addressed formally. 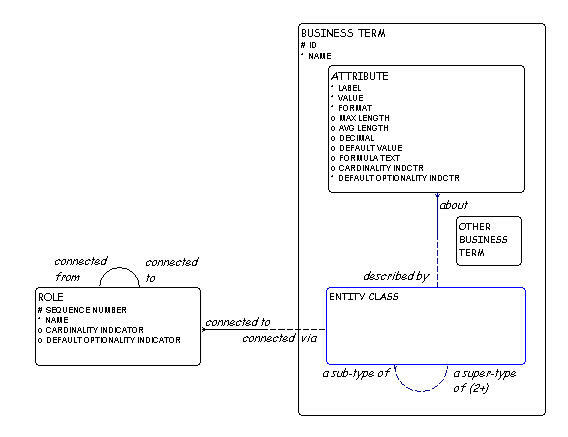 Figure 1 shows how terms are represented in a typical entity/relationship model. Shown are examples of both entity class and attribute names. This structure neatly handles the fact that there may be more than one definition for a word or phrase, and that the same definition may point to many words and phrases. As previously discussed, a business term is either an entity class (name), an attribute, or an other business term. project, in which someone is held accountable for the language used, not only by systems, but by the organization as a whole. Relationships (roles) – A has a business relationship with (plays a role with) B. Attributes – A is an attribute of B.
Super-types / sub-types – An occurrence of A is also an occurrence of B. Figure 3 shows examples of facts. class may be connected via one or more roles. Each of these, in turn, must be connected to exactly one other role. This second role is then connected to another entity class. These role-pairs are shown on entity/relationship diagrams as relationship lines, with text identifying each role. 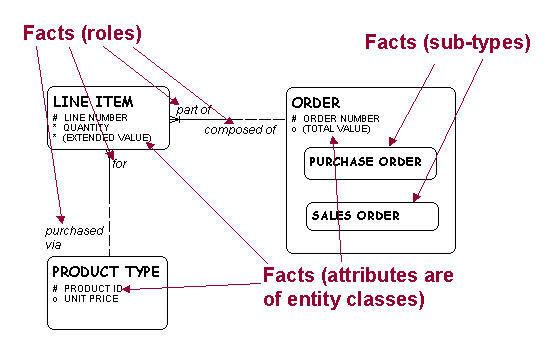 Figure 5 shows the metamodel of the remaining two kinds of facts—attributes and sub-types. be shown on the model, as they were on the original example above. 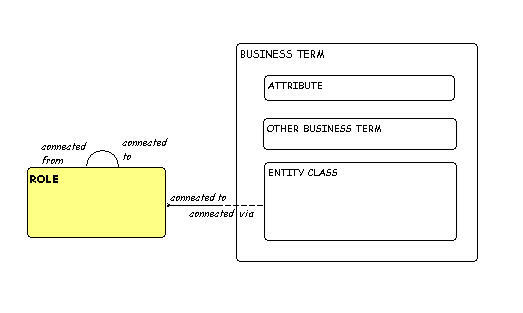 evidenced by the fact that attribute and entity class are themselves sub-types of business term in this drawing. 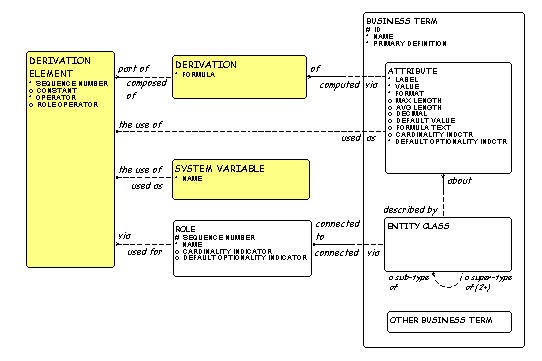 Derivation A derivation is an attribute that is derived from other attributes or system variables. In Figure 6, derived attributes are, by convention, shown in parentheses. to line item, because each line item must be for one and only one product type. possible to sum the values in those related line items to arrive at a value for order. to show the formula in the diagrams legend, but neither of these is really part of the diagram structure. element, and, optionally, a “Role operator” to apply if a role is used. 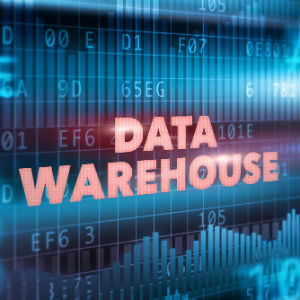 * Originally, data models were in terms of “entity types”, where an entity type was the definition of a class of things of significance to a business. and an individual object or entity as simply an “occurrence of an entity class”.